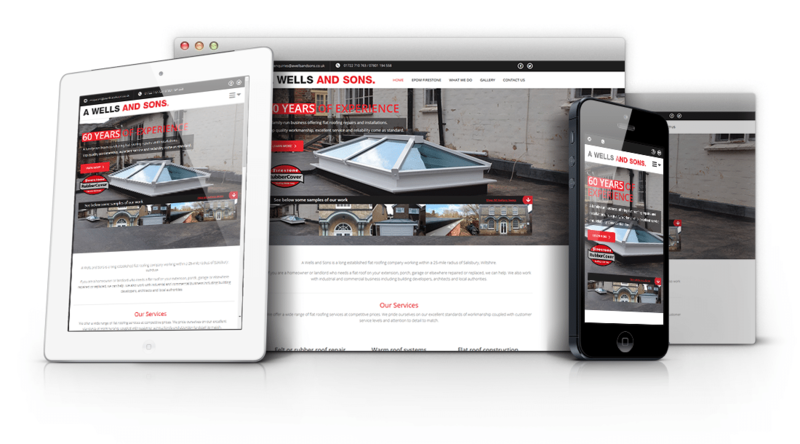 A Wells and Son came to us to have a new website design as their existing website was outdated and not mobile-friendly. Using their existing colour scheme we put together a modern and responsive web design, then once improved we integrated the design into a content management system so that A Wells could easily manage their website. Alongside our design and development we also provided the written content for the website. A Wells are very pleased with the outcome.